Student Castle is a National organisation that provides purpose built student accommodation in cities around the UK. 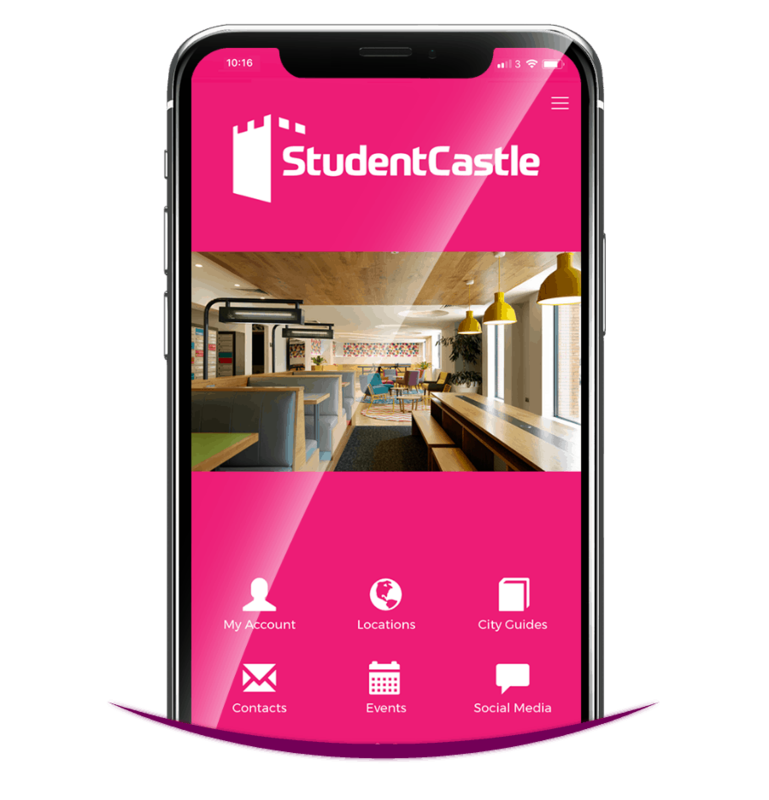 Their mission is to ‘Create the ultimate university experience for the students who choose Student Castle’. Having worked with Student Castle for a number of years on several projects, they knew that Creativeworld had the creative resources to bring this project to life. 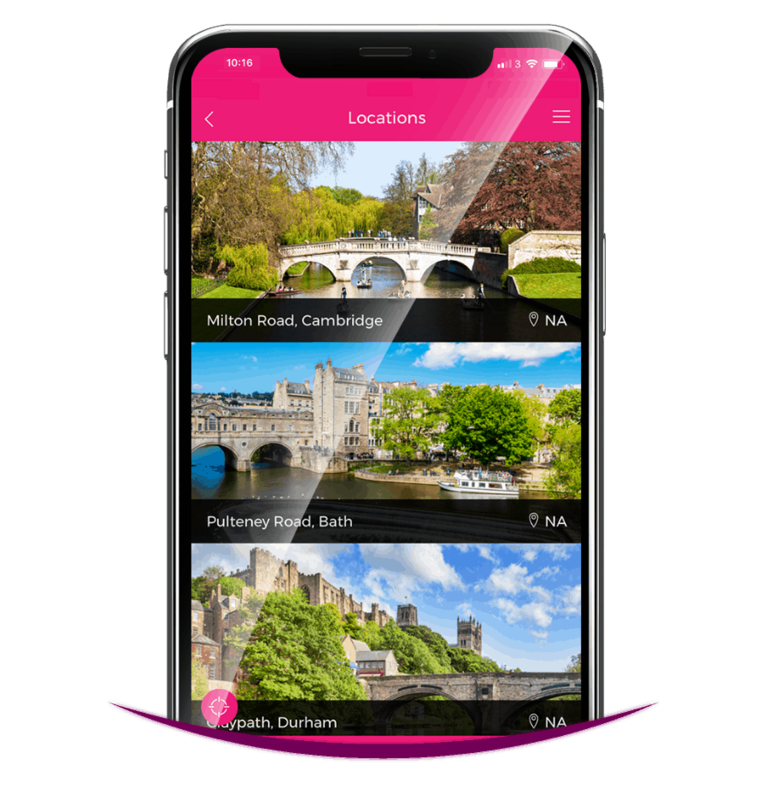 With our incredibly experienced in house digital design team, production began on making from scratch, a new app for Student Castle users. 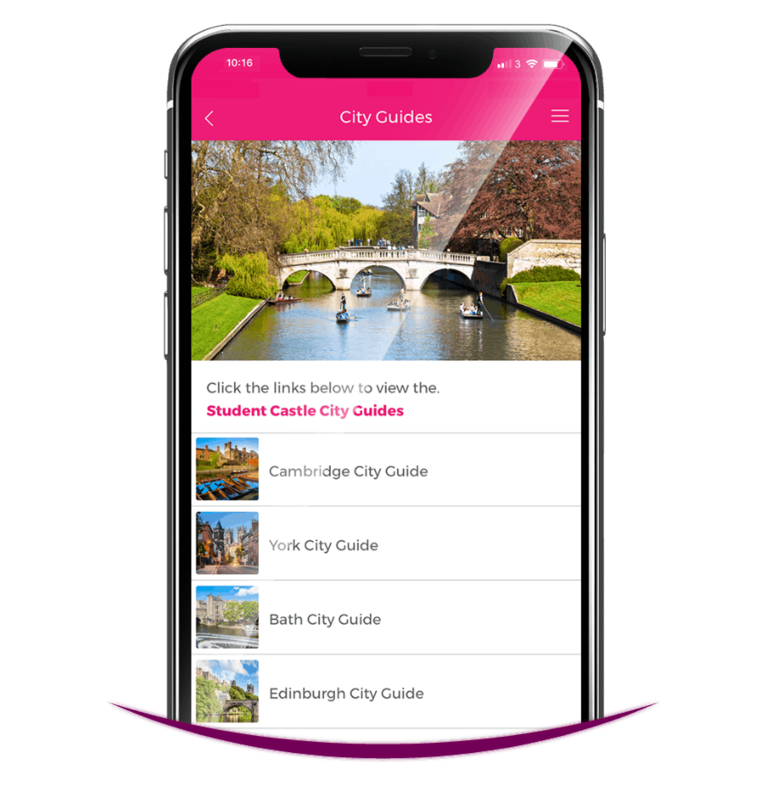 The app allows Student Castle to send or schedule Push Notifications to all users, specific groups or custom segments. 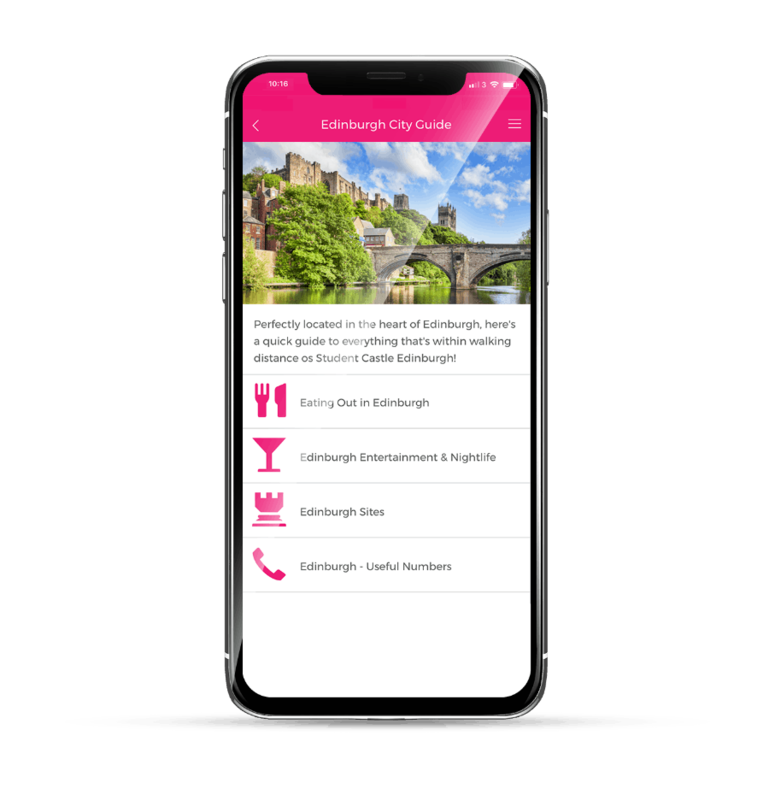 This was to keep the users engaged and up to date with the latest news about their accommodation and add extra value to the service that they offer, creating a more personal and interactive approach to communicating with their users.